Thank you to Cottonelle for sponsoring today's discussion and providing me with a confident clean! I'm about to turn twenty-six and I'm just now able to walk with confidence. not in the sloppy, I'm not putting effort into myself way, but in a "I'm doing me" type of way. and while that has helped in some aspects of my life, it's really damaged my confidence in others. This year, I've decided to stop worrying so much about what others think about me. just like love, passion, happiness,etc. I'm changing the way I live in a big way. I'm not following the fashion main stream any longer. 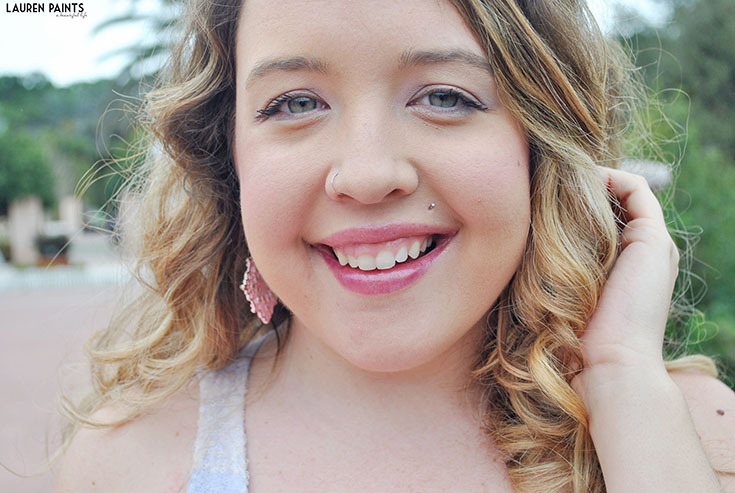 I want to do my own thing and wear what makes me feel beautiful and comfortable. I'll listen to what I want to listen to, I'll write about things that make me happy, I'll eat what makes my body feel good, and I'll live how I want to live. I used to care about how I was perceived and while it's important to care about the opinion of others in some senses, caring about what people think of who you truly are is just a waste of time. Instead of waking up in the morning worrying about how overweight you are, make the choice to wake up and be thankful for the body you've been given and everything it is capable of doing. Instead of looking in the mirror and being upset that you have frizzy hair, be thankful for the amazing color of hair you were blessed with. Instead of beating yourself up about not understanding a new concept at work, be excited about the possibility of a break through today. You are an amazing being full of endless possibilities. Stop worrying about what other people think you are capable of, you are you and no one else can dictate what you are capable of. So tell me, What will you accomplish today? When you truly begin to be thankful for yourself and start honestly loving who you are is when confidence just starts to ooze out of you. I think some people figure this out when they're super young, maybe even most people figure it out during their college years. I wasn't one of them and I'm certain I'm not alone. For those that are still struggling with confidence, I know It's not always easy to feel confident. Sometimes we've been told we aren't this or aren't that for so long it's just what we believe. Make the choice today to feel confident no matter what. End the repetitive negative self talk and choose to treat yourself like you would your closest friend. You wouldn't tell a friend she looks awful in what she's wearing because she's just too fat, would you? I guarantee you wouldn't tell your friend she looks ugly without make up, why would you allow yourself to speak like that to yourself? Slay the negativity, battle it each and everyday until it just becomes natural to speak to yourself positively. I'm not telling you to solely focus on yourself - continue to grow, nurture, and care for others, but stop worrying so much about what other people think. Are you brave enough to let go and just be who you were meant to be? With that said, I need to mention that I took on the Go Cottonelle, Go Commando Challenge and it left me truly feeling inspired and confidently clean! I feel more confident in these pictures than I have in a long time! I'm wearing a dress that was too small for me to even zip up last year, but now it fits perfectly... while trying out new shades of make up! This #OOTD has to be the ultimate confidence booster. Want to join me in this confidence boosting challenge and #Go Commando? 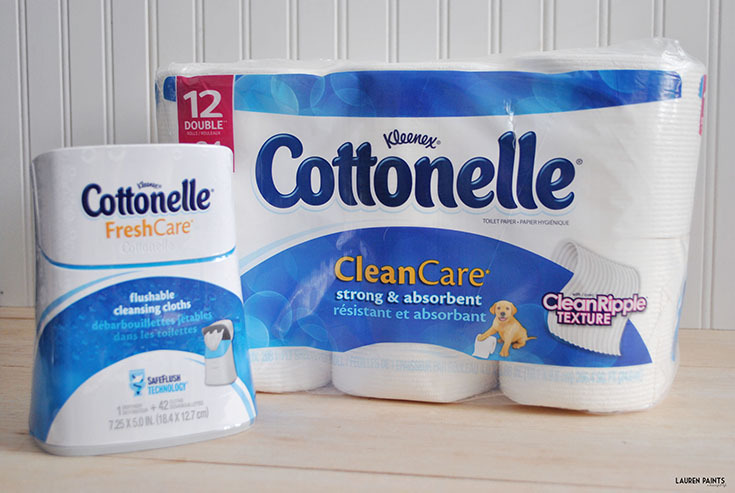 Snag a free Cottonelle Commando Kit while supplies last.